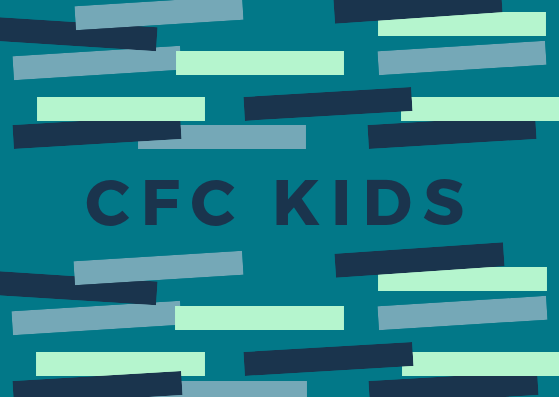 Our growing kids ministry exists to provide a safe place for your children to learn more about who God is and why He created them. View our Kids page to find out more about classes, programs, and how Cornerstone is dedicated to the younger generation. Empowering Middle and High Schoolers to seek and find their identity in Jesus Christ alone. We know youth need a place where they’re able have fun and dive deeper into knowing who Jesus is. 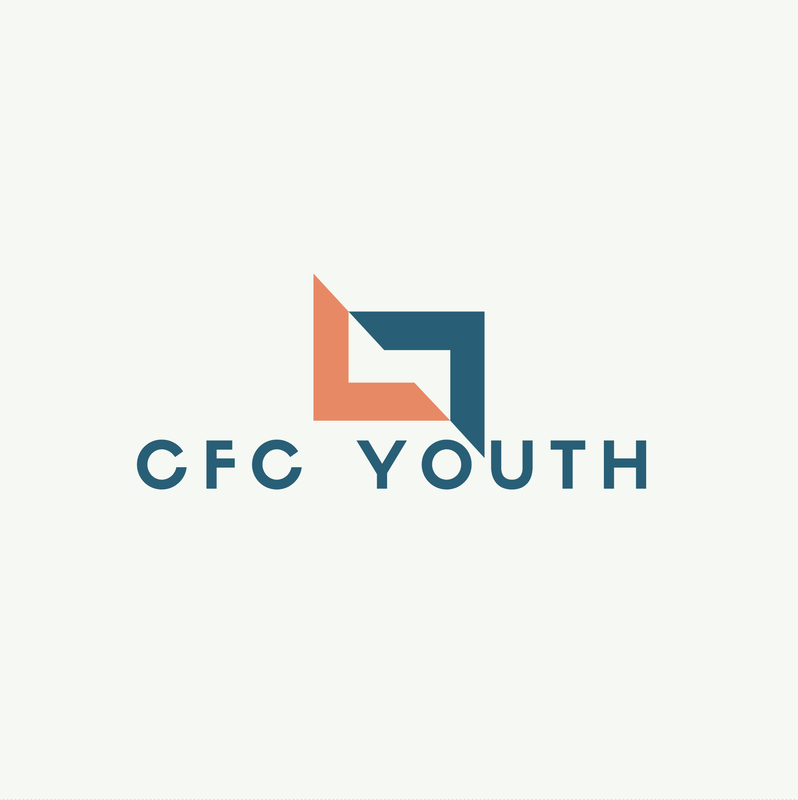 CFC Youth is also a place where they’ll recognize their worth in Christ, and be encouraged to take action for His name. We want to see the younger generation with an unquenchable thirst for the gospel, willing to lay down everything to be followers of Christ. We believe God calls and enables certain people to lead the Body of Christ in praise and worship to His name, and that He is seeking people to worship Him in spirit and in truth (John 4:23). We strive to be inviting to God’s Holy Spirit every Sunday. 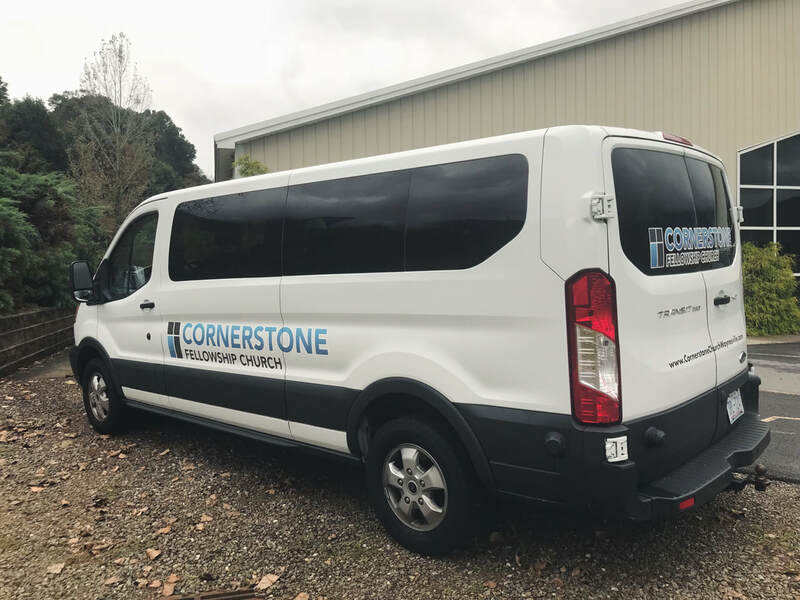 Cornerstone’s Music Ministry consists of singers, musicians, sound & media technicians, and creative artists of all ages who have a desire to use their gifts to glorify God and to lead others in worshiping Him. Cornerstone has it’s very own “War Room”. We love when people meet with the Lord here. Prayer is vital to our Christian walk and relationship with Jesus Christ & we strive to be a church committed to prayer. Do you need us to pray for you or need to learn more about prayer? Contact us with your request & we will give it to our team! 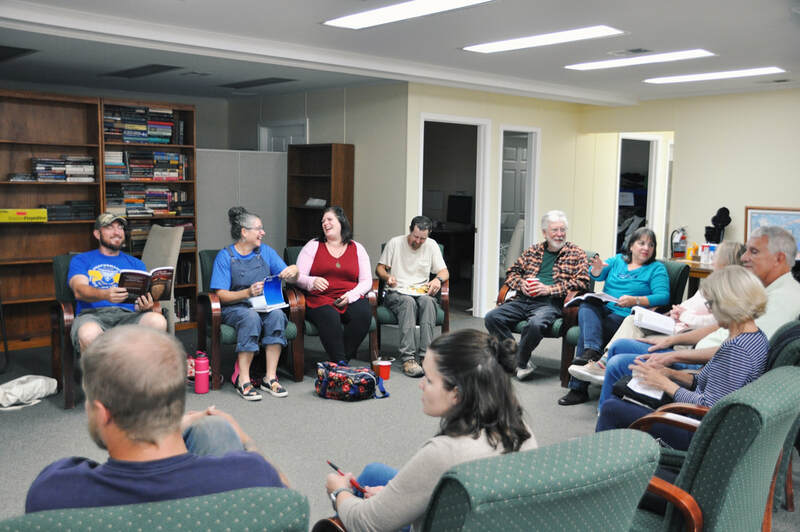 We enjoy Wednesday nights together over a good meal, then break into age-defined groups for prayer, study and discussion–adults, young adults, teens, and kids. Join us as we hear & share prayer needs, commit them to prayer throughout the week and study together. 6pm in the Adult Classroom. We are currently studying “Spiritual Warfare” by Tony Evans. 6pm in the Admin Building. Mary Lou Button organizes Cornerstone’s Widows group -- a fellowship of vibrant women who come together with a common bond to support, love, and encourage one another. We warmly welcome newcomers of all ages! 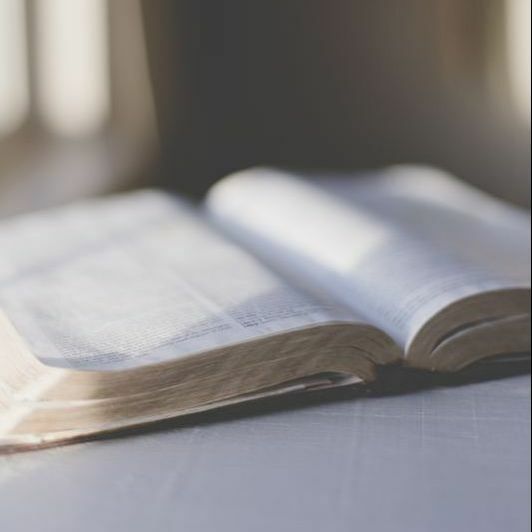 Join our next luncheon and/or bible study! Do you need a ride to church, or do your kids need a ride to Wednesday’s TEAM KID? Contact us and let us know. We will do our best to get you here (and then back home, of course!). The Lord has provided us with a van, and we intend to use it for His glory! If you know of someone who can’t come to church (Wednesday or Sunday) due to ride issues – please call us! Let us know if you have questions on a ministry or want more info on getting involved.